Last week a longtime coaching client of mine pulled the plug on her copyedit-in-progress. She wanted a full stop, she said, because she found another editorial company online that could do the edit for $500. We were charging $1800 for the same service. This editor knows me well, knows that a little levity would be welcome and soothing. My upset about my client pulling the plug has nothing to do with losing a job, and everything to do with my obsession about standards. I work in an industry that has difficult to measure and sometimes subjective standards. As the saying goes, beauty is in the eye of the beholder. Most authors are in love with their book babies, as they should be, but one of the pitfalls of self-publishing has been—and continues to be—authors who either don’t know what they don’t know, or who go renegade at some point during their publication process. The authors who don’t know what they don’t know have the best of intentions, and I have empathy for their naivete. For any new author, publishing a book is a huge learning curve, and often your first book takes the hit for the lessons that need to get learned. I experienced this myself with my first book, published on my own imprint, after working in the industry for thirteen years. That I still didn’t know what I didn’t know that many years later puts this whole camp of authors into perspective. These authors desire a perfect book more than anything. They want to give their book every opportunity to succeed, but they’re often inconsistent. These are authors who may spend a lot of money on a developmental edit but then forego proofreading, not realizing how fundamentally important it is. They’re authors who think it’s cute to use fake blurbs, or who feel insistent that their child’s artwork grace the cover of their books. They don’t realize the impact of their decisions, because all they see is the beauty of what they’ve created. The renegade author is a different breed. These authors go it alone. They think they can and should reinvent the wheel. They choose odd trim sizes, or intentionally defy design conventions, thinking they know better. They’re rebels, but the rebellion contributes to their fallout because the industry doesn’t like authors who color outside the lines. I write in my new book, Green-Light Your Book, that you want to be a visionary, not a renegade, and there’s a huge difference. Both renegades and visionaries want to raise hell, but they come at it with very different energies—the prior motivated by anger and the latter motivated by desire for change. Renegade authors are also swayed by their emotions, unwittingly sabotaging their projects on whims and because of passions. Getting back to the $500 edit, here’s what I know. A copyeditor who charges $500 for 30 hours worth of work might do a good job, but chances are that you’ll get what you pay for. Editors are not credentialed workers. Anyone can hang their shingle as an editor, and they do. As authors, you need to do your homework. You must get references and trust the people you’re hiring. Your book is an extension of you, and putting 110% into some aspects of it and skimping on others can only lead to disaster—either in the form of fixing your mistakes later, or putting an inferior product out into the world. 1. Solicit opinions from book people, not your friends. 2. Hire professionals with references. 3. Spend the money, even if you have to slow down your project timeline. 4. Join associations like the Independent Book Publishers Association so you can powwow with experts and learn what you need to learn. 5. Do it as right as you can the first time, and then better with each subsequent book you put out into the world. 6. Be a champion of authors everywhere. 7. Become a trusted book person, and pay it forward. When Should You Change Your Book for an Agent or Editor? Why Should You Hire a Book Coach? Previous PostAre You Writing a Hybrid Book? Free publishing tips & writing inspiration! 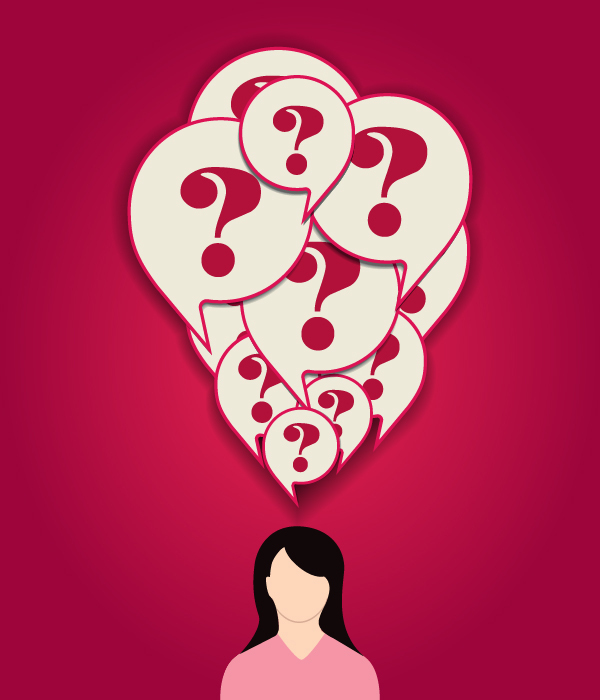 Get "8 Strategies for Writing & Publishing No Matter What Your Genre" when you sign up here. 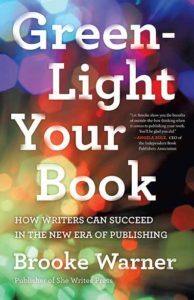 "Green-Light Your Book is a roadmap to what’s really happening inside the publishing industry right now."